Private and Desirable corner lot in The Sanctuary at The Dominion. The perfect place to build a stunning garden home within walking distance to the Golf Course! 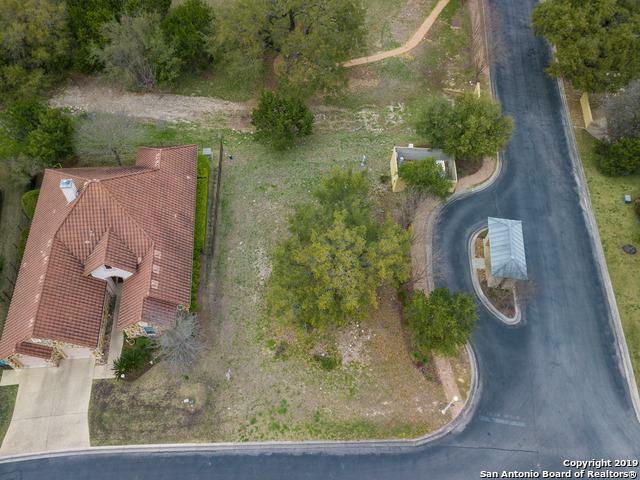 Level lot with Oak trees and lush green space behind you. 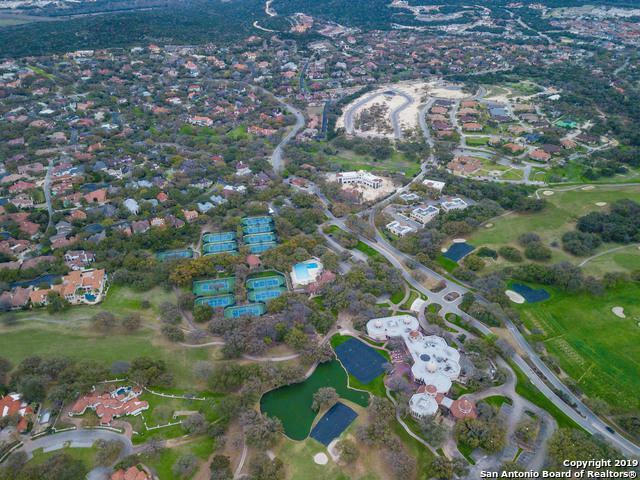 The Dominion offers Guarded entry, a luxurious Country club and miles of manicured landscaping set against Rolling Hill Country views! 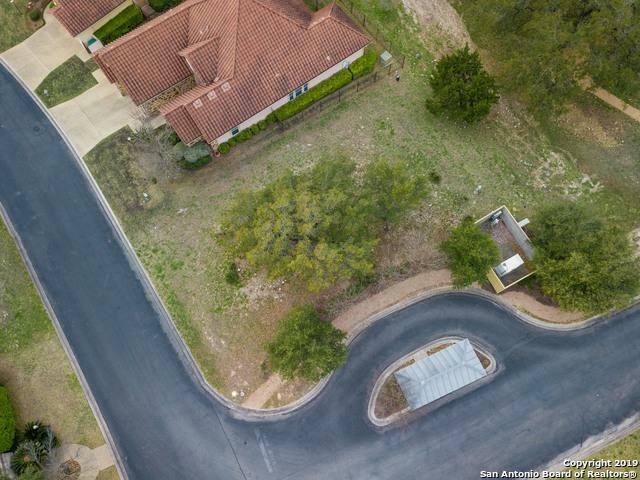 Enjoy the most coveted location; Only minutes from Shops at La Cantera & Easy access to IH10. Ask about our recommended builders to design your dream home! 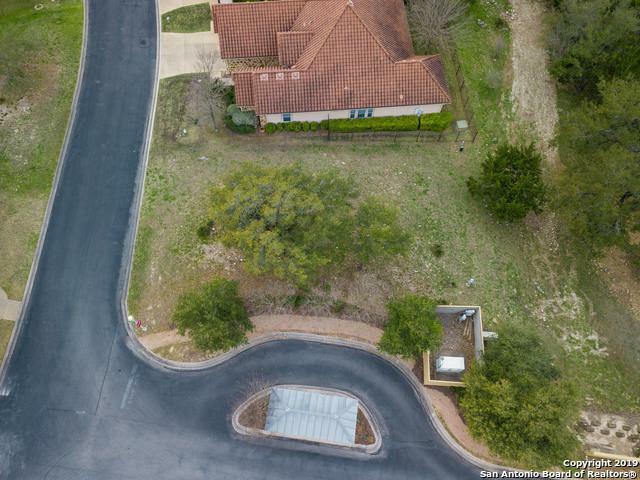 Listing provided courtesy of Joseph Aguilar of Bhhs Don Johnson, Realtors.